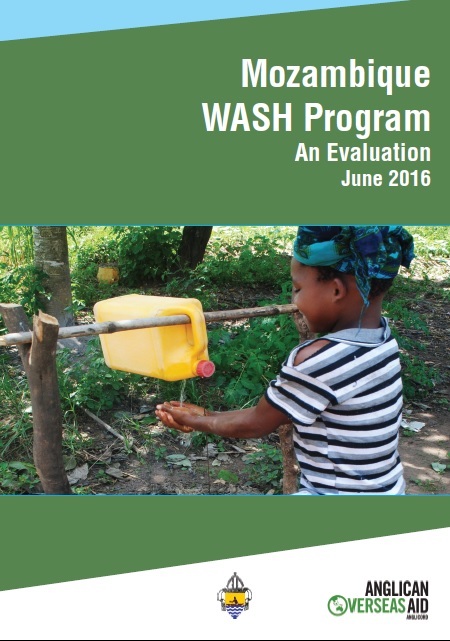 The Mozambique Water, Sanitation and Hygiene (WASH) Program was implemented by the Anglican Diocese of Niassa in the Niassa and Zambézia Provinces of northern Mozambique. The project ran from July 2013 to June 2016. Financial support provided by Anglican Overseas Aid. The goal of the project was to increase sustainable access to safe water, sanitation and hygiene across the Diocese of Niassa.